Shraddha Kapoor Upcoming Movies 2019 & 20 Release Date, Trailer, Budget etc. Here in this post, we will let you know about Shraddha Kapoor upcoming movies & release date as she bagged some big projects which show that she is currently among the best choices of the filmmakers. Shraddha Kapoor is the current sensational emerging star of Bollywood. This 30+ diva is a daughter of veteran actor Shakti Kapoor. Shraddha Kapoor made a unique place through Aashiqui 2, Haider, Half Girlfriend, Haseena and others. Shraddha made a blockbuster comeback with Stree but failed again with Batti Gul Meter Chalu. 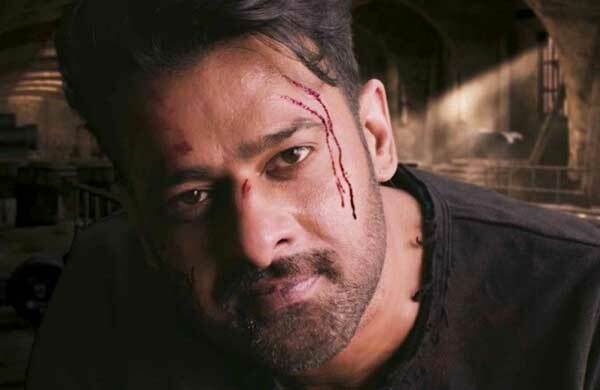 Bollywood Haseena Shraddha Kapoor to make her Tollywood debut through Prabhas’s next action thriller Saaho directed by Sujeeth and V. Vamsi Krishna Reddy and Prabhas himself. Now Bhushan Kumar’s T Series joins this team. 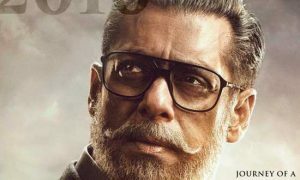 Sajid Nadiadwala, Fox Star Studios collaborate again for Nitesh Tiwari’s movie is a riveting story of today’s generation will release on 30 Aug 2019. 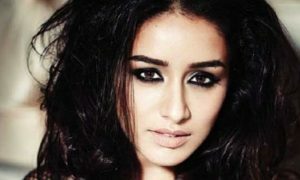 Shraddha Kapoor joins Sushant in the lead role. 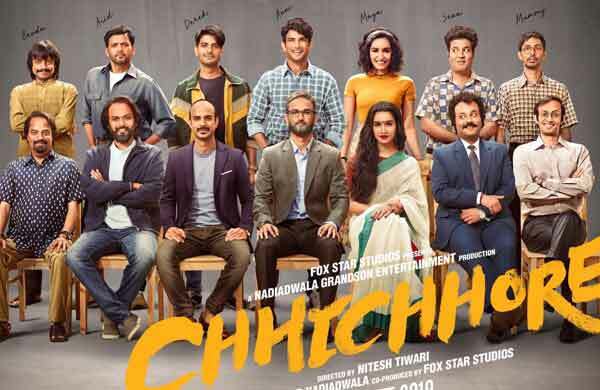 Varun Sharma, Tahir Raj Bhasin, Naveen Polishetty, Tushar Pandey, Saharsh Shukla, and Prateik Babbar also in key roles. 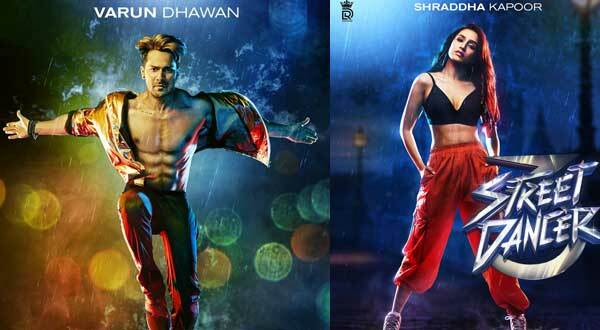 Shraddha replaces Kat in Remo’s biggest dance film Street Dance 3D (ABCD 3). Chanda Mama Door Ke is Hindi science-fiction space film is directing by Sanjay Puran Singh Chauhan and producing by Viki Rajani. Sushant Singh Rajput is playing a key role. Ek Villain (2014) pair loved for their chemistry in the film and now they come back with comedy-drama called Shotgun Shaadi revolves around Bihar’s Pakdu Vivah, Shidharth will play a thug in the film. Reportedly, Dharmesh Darshan directed Dhadkan (2000) sequel will be stared by Shraddha Kapoor, Sooraj Pancholi, and Fawad Khan. This is the report of Shraddha Kapoor upcoming movies & release date. We will regularly update the post. If you have any query please feel free to comment and share.